Here is another special picture obtained after the history was written. 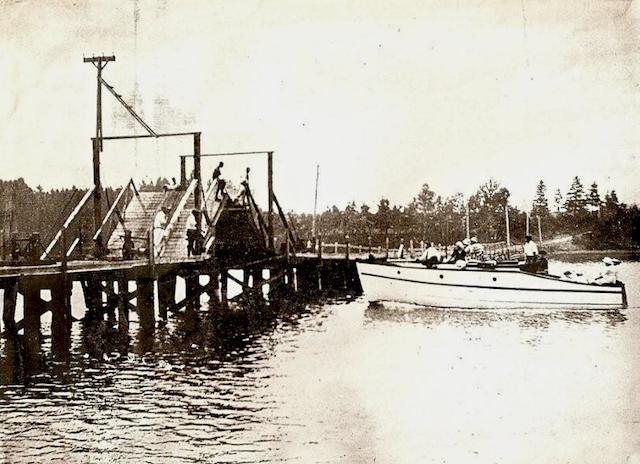 On page 32 of The History and Stories of Clyde River, there is a picture of the Dunedin bridge 1881. This bridge actually had a manually operated drawbridge to allow ships to pass. This picture helps viewers to visualize how the bridge worked. Can I obtain a copy of this picture?